This Hyba printed woven tee is an essential for those who move a lot. 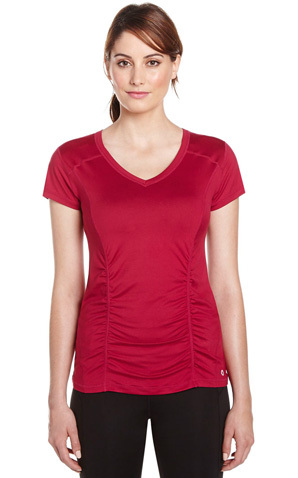 Made of wrinkle-resistant, moisture-wicking and quick-dry light fabric, it is ideal for travels. It features a crew neck, short sleeves and a rounded hem.